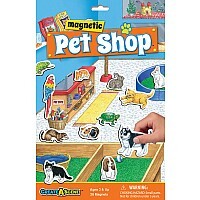 Children will exercise their imaginations for hours with the Create-A-Scene Magnetic Playset! 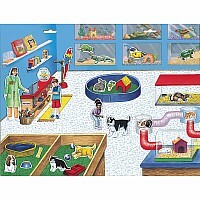 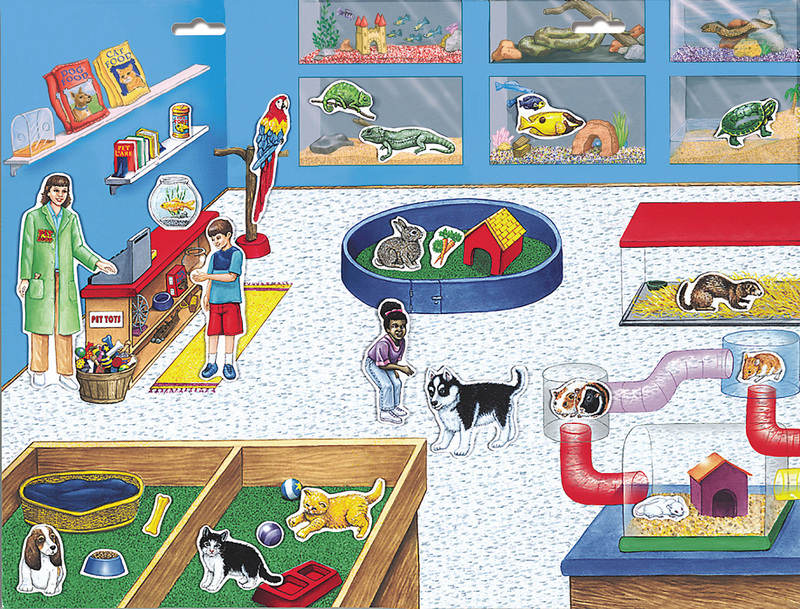 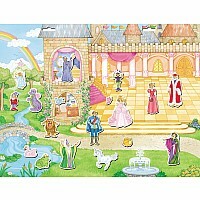 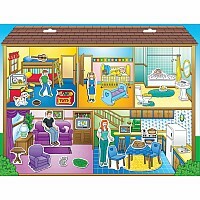 The colorful scene encourages storytelling, promotes problem-solving skills and builds skills in sequencing. 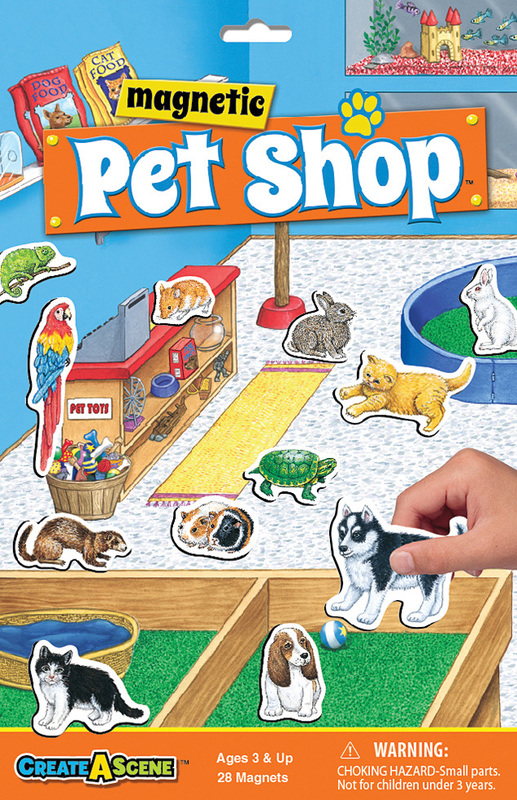 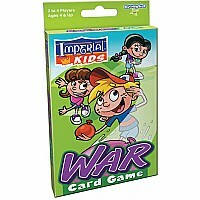 The 18" x 14" play board folds in half and is sealed with a clear, resilient coating to make clean-up easier. The vinyl magnetic playing pieces provide extra hold.